If you're booking your driving test then you'd be forgiven for thinking that the location of the test doesn't matter a great deal. Yet, according to data from the Driver and Vehicle Standards Agency (DVSA) the location can mean the difference between a pass or a fail. 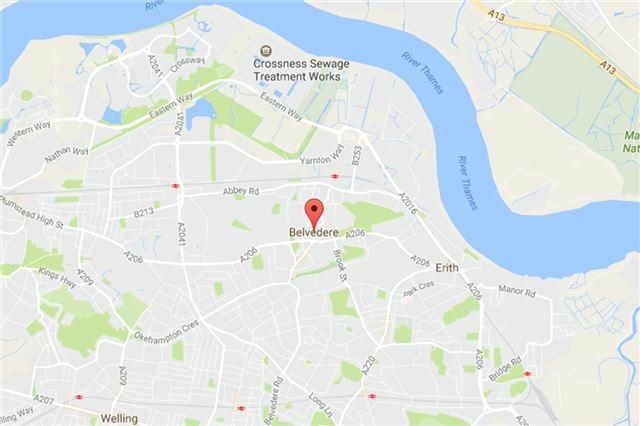 Belvedere in the London Borough of Bexley has the lowest pass rate of any driving centre in the UK. According to the DVSA, there were 4796 driving tests in Belvedere between 2016 – 2017, but just 1352 of those drivers achieved a pass. As a result, you're more likely to fail here than anywhere else in England, Scotland or Wales. Maybe it's the Barnett testers themselves who need to sit a retest for testers. That's such a poor pass rate something is clearly wrong. This list isn't really a surprise to me, given that driving on very busy roads in major cities, with the added headache of more pedestrians, cyclists and motorcyclists (especially couriers, who often ignore road signs [even one way streets1] and traffic signals [running red lights when pedestrians/cars are crossing in front) on top. I learned in the Edgware/Stanmore/Hendon area of North London, which is also near the Police training school at Hendon, and as such (I was told this by my instructor) examiners are much more strict than in other areas. Traffic etc as mentioned above was nasty around the 'high street' areas and junctions of major roads (such as the A1, A5 and A41). I have a lot of difficulties in driving a car that you have tested before and only you can not. The skills of doing homework as well as how not to fail when practicing. I took my test in Devon and you'd think it would be easier than driving in a city but I was wrong. Tractors, blind junctions, high hedges, cow s***, etc. but no motorways and only a few dual carriageways. It could be that London testers are trying to prevent people from driving or maybe they get a cut from the driving schools who charge such ridiculous prices for lessons.